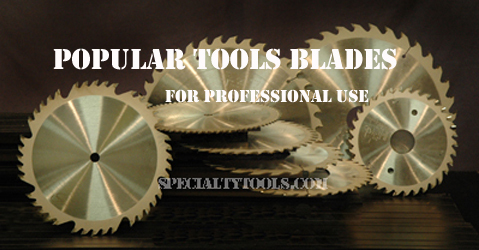 This blade is designed for jamb saws to cut door jambs when installing carpet or tile. The blades feature a tapered bore with 2 pinholes. TCG - Triple Chip Grind. Alternating triple-edge and flat top for dual action cutting. Triple-edge teeth chip down the center of the kerf, flat top raker teeth follow to clean out the material from both sides, extremly resistant to wear and fracture when cutting hard or abrasive material.